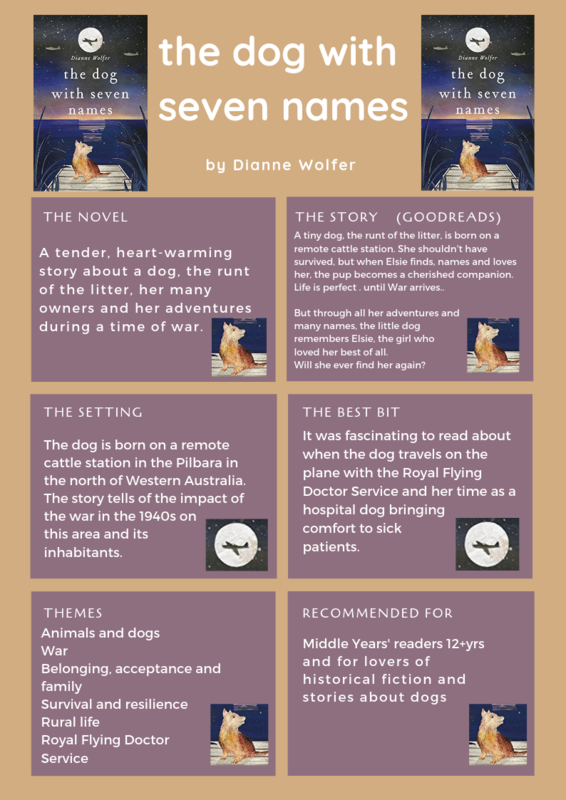 The Dog with Seven Names by Dianne Wolfer is a tender and heart-warming story about a dog, the runt of the litter, her many owners and her adventures during a time of war. 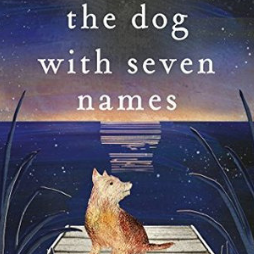 This novel will appeal to our younger readers, especially those who like historical fiction and stories about dogs. It has also been chosen as a 2019 Reader’s Cup novel.